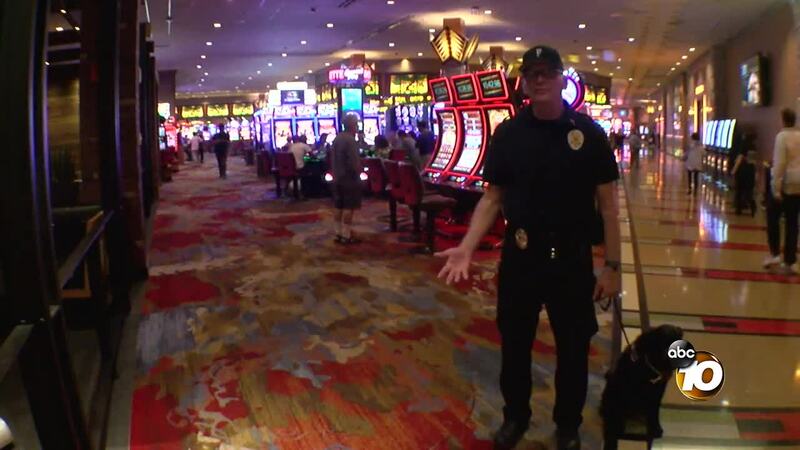 TEMECULA, Calif. (KGTV) - A Marine Corps veteran who relies on a service dog found a new job and a new life at Pechanga Resort and Casino in Temecula. John Tipton had several deployments during his 22-year career. After retirement, his memories came back. He found that he couldn’t leave home anymore. That’s when he was paired up with Daisy, his service dog. Tipton and Daisy now conduct patrols as part of Pechanga’s security team. Tipton said each step is therapy.